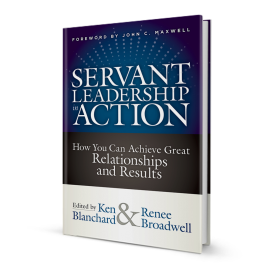 This book is a wonderful vehicle to help people learn servant leadership. By watching the lead character learn and grow, one learns how to apply the same lessons in their own life. The Army taught me that there are three ways one learns to become a better leader: formal education, on-the-job training, and self-development. 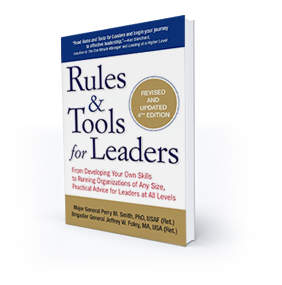 Formal Education One way to get educated is to attend a formal program – dedicated to teaching leadership.